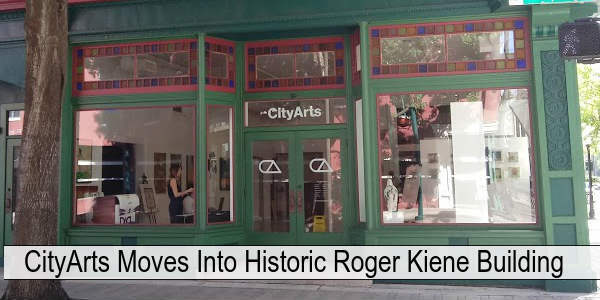 CityArts has relocated to the historic Roger Kiene Building in downtown Orlando and it features two levels of great local arts. This week I was invited to a blogger get-together at a charming place in Winter Park called Sleeping Moon Cafe. I had seen the exterior, because I go for my heart tests in the same plaza, but this was the first time I’d ventured inside. Entering, the first thing you notice is all of the art on display. It really lends to the eclectic and relaxing decor. This is no homogenized chain coffee shop. Sleeping Moon Cafe has charm and personality.